Aero Supply is a strong and specific e-commerce platform for the aviation industry. You can purchase parts simply and fast. Lowland Aero Repair is a specific e-commerce platform for the aviation industry. You can purchase parts easily online. 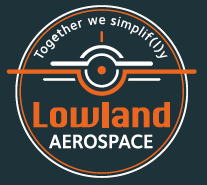 Lowland Aerospace is a dynamic organisation with a vast knowledge of, and experience in the support of MRO’s, Operators and Governments all over the globe. Together with Lowland Aerospace subsidiaries ‘aero-supply.com’, our online distribution platform and Lowland Aerospace ‘AW109 Support’, our dedicated AW109 / A109 specialized support company. 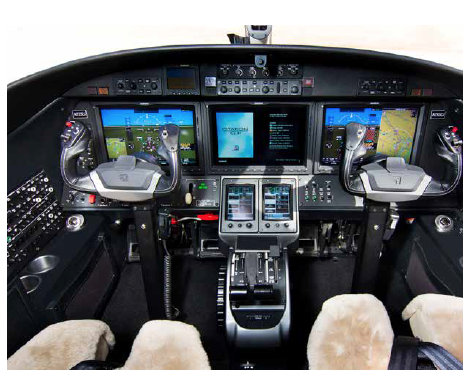 We offer products and services at the highest service level to the aviation industry. Together we “engineer” the best suitable solution for your material demand. All designed to simpli(f)ly processes, reduce down times, guarantee your mission and reduce cost. Lowland Aerospace offers and facilitate Supply Chain Management Solutions, products and services with the right quality, at the right time, at the right place for the right value. Lowland Aerospace is an independent, reliable supplier, we are here to simplyf(l)y your supply chain of products and services. 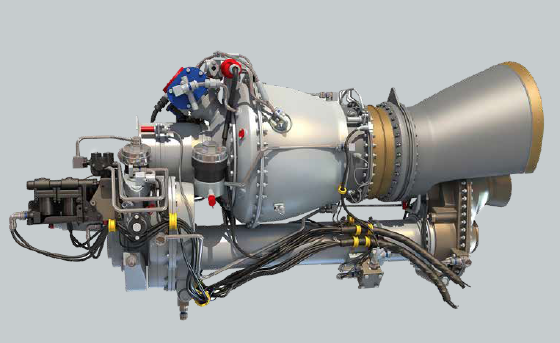 Lowland Aerospace offers a complete range of spare parts to support the aerospace industry. From aircraft parts and components till tooling and ground support equipment. From chemicals till pilot supplies and safety equipment. All for the full aviation industry of heliopters, fixed wing aircrafts, general aviation, military aviation and airports.